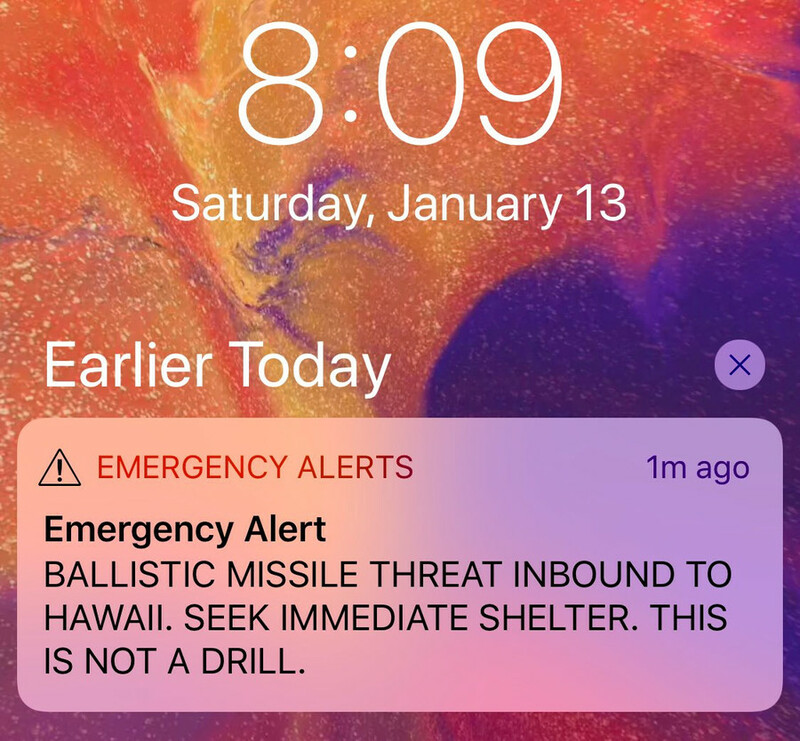 Two senior Hawaii emergency agency officials have resigned after the employee responsible for January's false missile alert was fired. The staffer apparently has a history of failing to distinguish between drills and real threats. 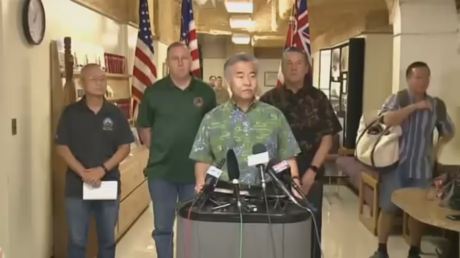 Hawaii Emergency Management Agency (HI-EMA) administrator Vern Miyagi stepped down Monday. “Gen. Miyagi, a respected military leader and honorable man, has taken full responsibility and submitted letter of resignation today,” state Adjutant General Maj. Gen. Joe Logan, the Agency’s military chief, said at a media conference. 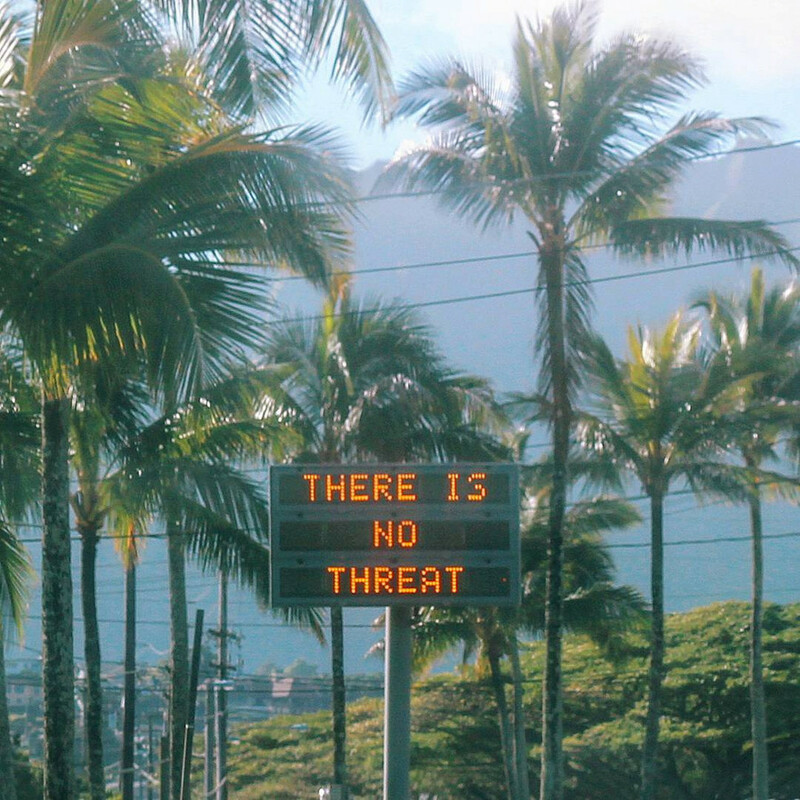 He added that the employee who erroneously set off the missile alarm was sacked Friday. Retired Brig. 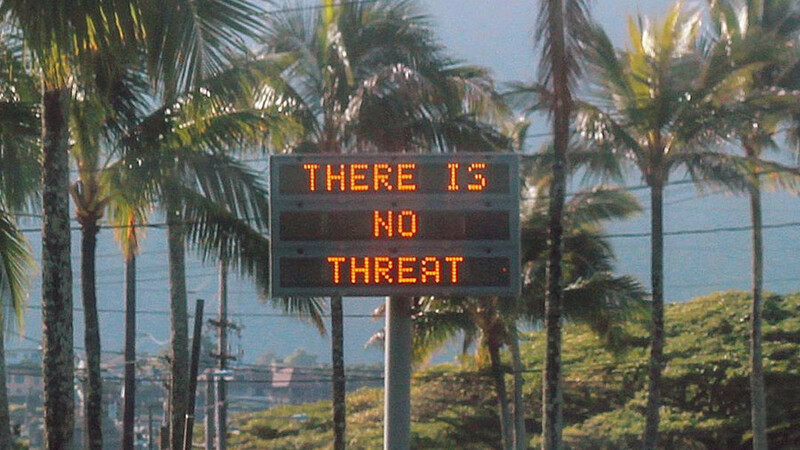 Gen Bruce Oliveira, who is leading the probe, revealed that the employee who sent the island state into a frenzy of anxiety and panic has a history of mixing up trials and actual threats. Prior to the incident on January 13, the employee mistook a fire and then a tsunami drill for real events. His supervisors did not heed those wake-up calls though, and kept him on the job with repeated “counseling” over the past 10 years. The case was the same this time around, Oliveira said, as the employee genuinely believed a missile warning had been issued – even though five other employees working the same shift did not. The enquiry also identified the likely source of the employee's confusion. The words “this is not a drill” were included in the test recording which does not normally appear. The message, though, was accompanied by the word "exercise," repeated a total of six times – three at the start and three at the end – alerts which the hapless employee failed to comprehend. The employee in question refuses to cooperate with the investigation, and the agency has no legal authority to compel the fired worker to assist the probe. Another senior official, identified by the Star Advertiser as Toby Clairmont, the Agency’s executive officer, also resigned in the wake of the incident. 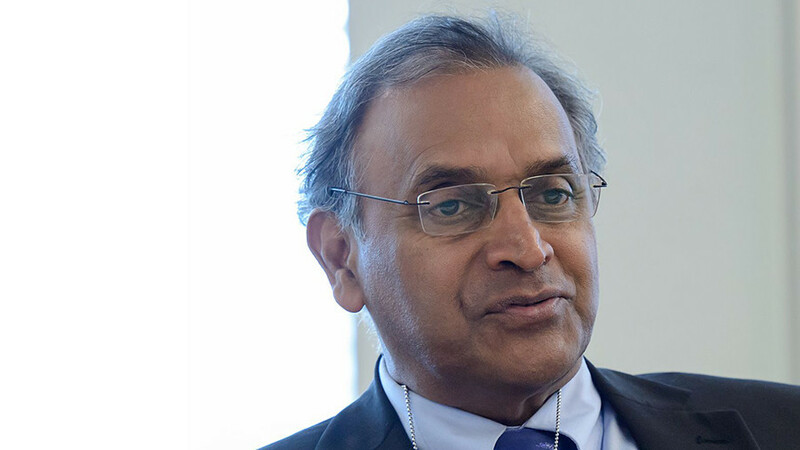 Last week, the 63-year-old Clairmont announced plans to retire in December, but did not rule out that he might leave earlier. “No one’s asking me to do it or anything like that. It just reminded me I should tell people so they don’t plan on me being around forever,” he wrote in a Facebook post. An employee, whose name has not been revealed, has also been placed on unpaid leave. 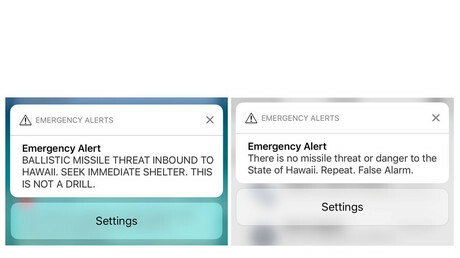 It took Hawaii civil emergency officials 37 minutes to cancel the 'inbound missile to Hawaii' threat that popped up on residents’ cell phones across the state on January,13, causing terrified people to scramble for shelter in bathtubs and even hiding children in sewers. Officials later apologized for the delay, saying there was no template in place to recall the alert promptly and promised an overhaul of the Agency’s procedures. 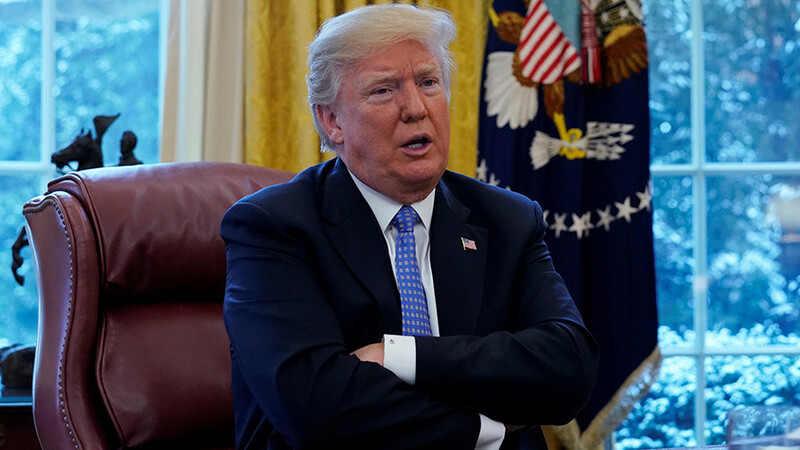 The false warning prompted many US politicians to call for the resignation of the officials responsible for the chaos, who, at the time, did not indicate they were going to step down.